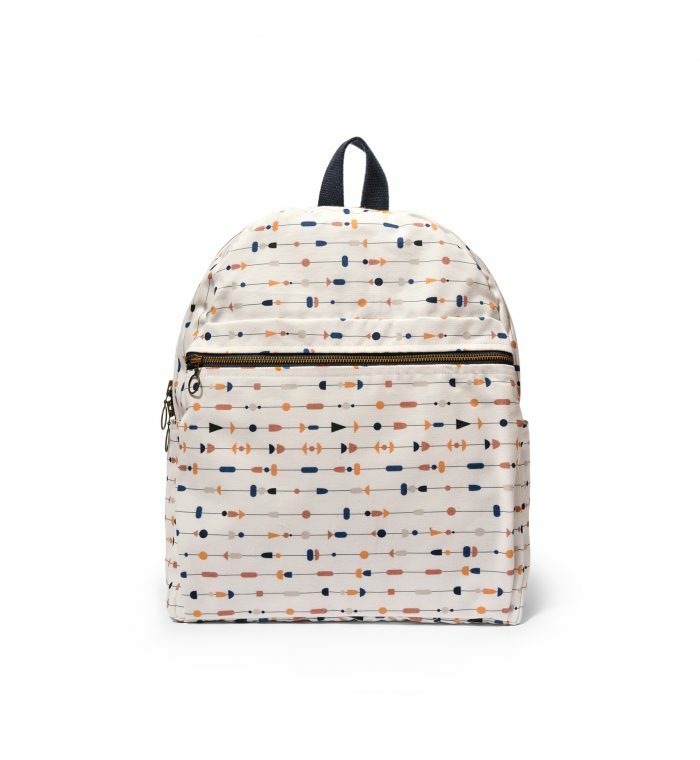 New fun designs for the summer! 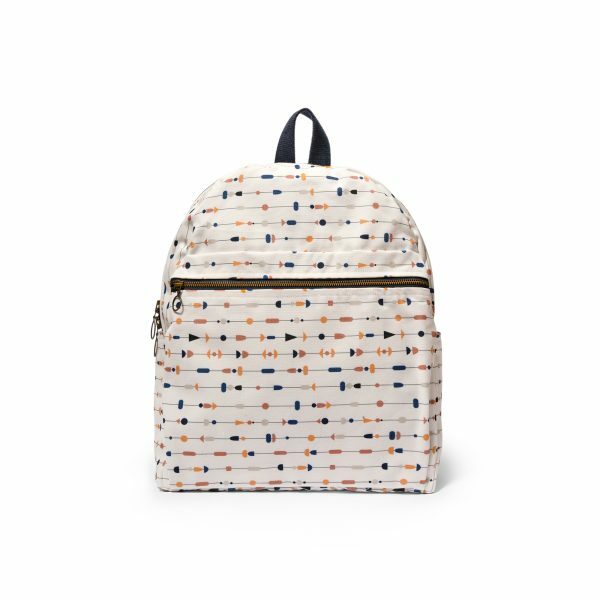 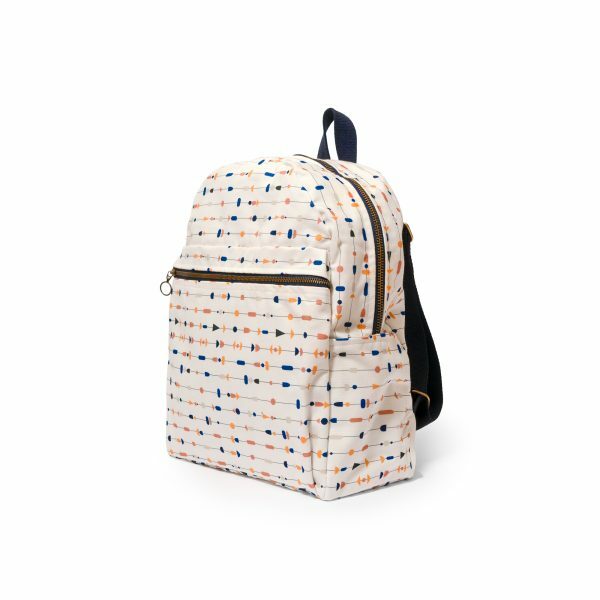 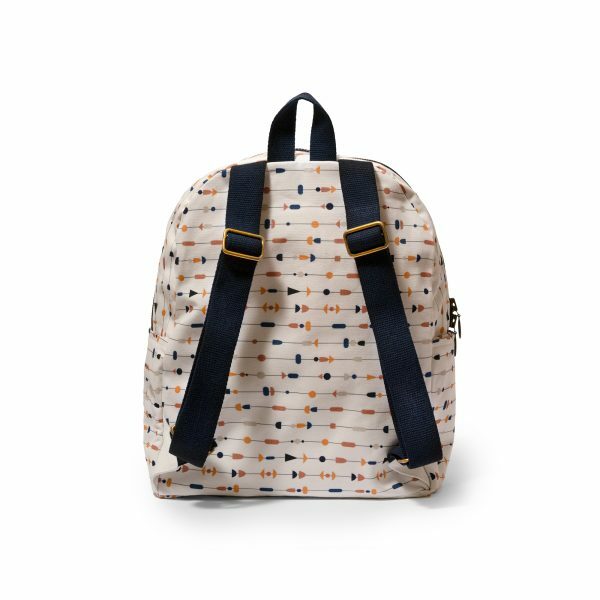 Featuring this season’s new hand-illustrated prints, the Forest is a backpack made to fit all daddy’s (or mummy’s) and baby’s stuff. 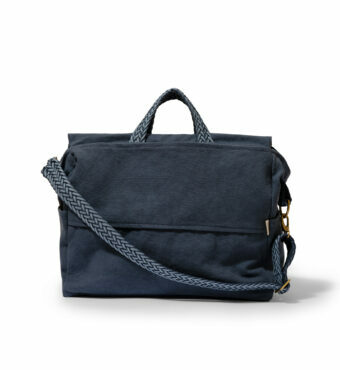 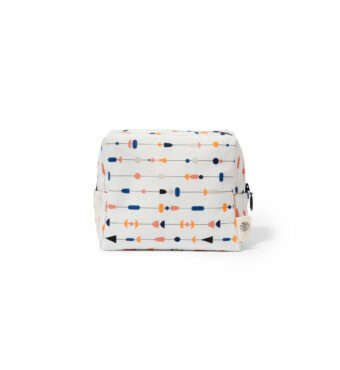 For all of you, who don’t want to go out with the typical baby changing bag…this is a must-have! 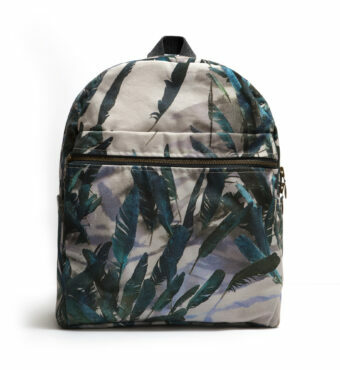 This backpack has a big front pocket to fit anything, from a tablet to the “leaves” toiletry bag/ changing pad. 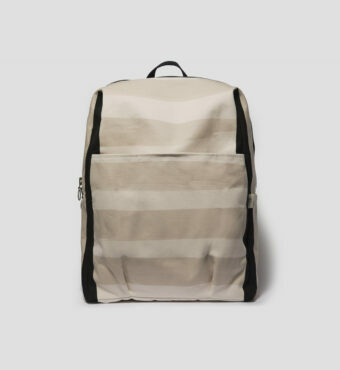 A stylish, toned down backpack to use at anytime. 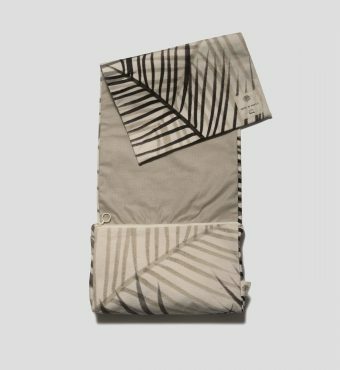 – minimal design for stylish hands-on parents!